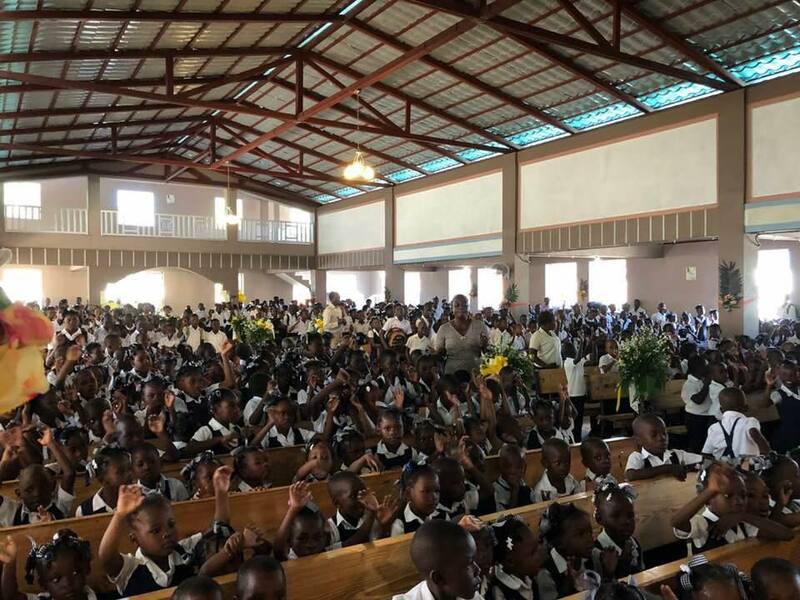 I have attempted to write this post on around three different occasions, but somewhere between an incredibly slow internet signal and the busyness of being back in Haiti, I didn’t manage to save it. So….here I go again. My brother-in-law, Roger, passed away just after we left North Carolina to attend a conference in Portland, Oregon. I’m so thankful that we were able to see and talk with him one last time. He was still his jovial self on our last visit in spite of extreme nausea and pain. My sister and her family were waiting for results of his recent tests which indicated that he might have pancreatic cancer. The tests confirmed our suspicions and not long after he received the results, he stepped into glory. Everyone was surprised and saddened by how quickly Roger left us, but we are blessed to have wonderful memories of a wonderful man. Roger was a family man. He loved my oldest sister, Sarah, and was very content just to spend time with his kids and grandkids alike. It didn’t take a lot to please him and I remember him as someone who was always the same every time I saw him. Roger and Sarah opened up their home to us many times when we were stateside. When Roger realized his time was short, he immediately set his house in order. Titles were transferred to my sister’s name, songs were chosen for his funeral, and the pallbearers were chosen named. But there was one last decision Roger made that will forever touch our hearts here in Haiti. Even while facing death, my brother-in-law was thinking of others and that was just like him. We will surely miss you, Roger. Thank you for your kind gesture and we will always try to emulate your selflessness towards others. We, and the children of Haiti, say a great big Merci!